3-D printing is a process of developing 3d solid objects from digital files. 3d printing is a part of process of additive manufacturing where an object is created by adding material layer by layer. 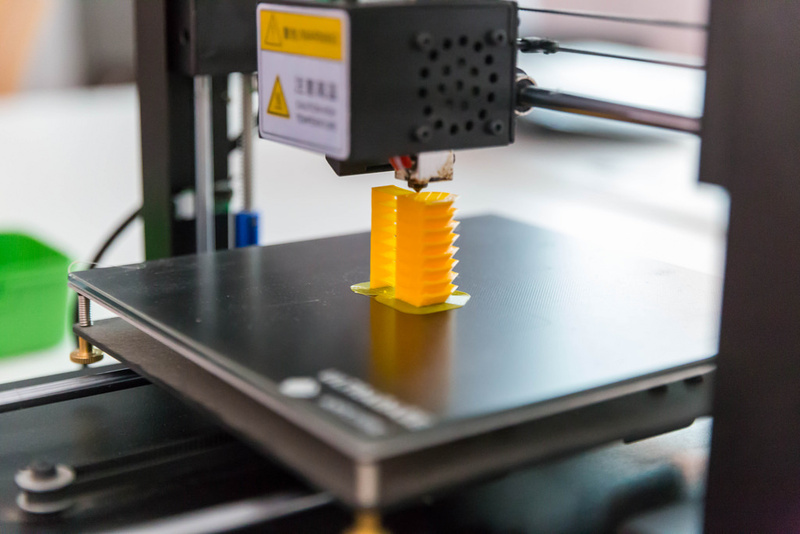 Additive manufacturing allows designers to create complex part for machines ,airplanes and cars at a fraction of cost and time of standard mean like forging molding and sculpting.Now 3D printers are bringing additive manufacturing to homes and businesses. First of all,a blueprint of object is created which we want to print. Modelling software like blender can be used to create own design or websites like Thingiverse or Shapeways to find objects that other users have modeled. When the design is finished, it's time to send it to printer. Some printers like MakeBot Replicator 2 have renewable bioplastic pooled at the back of device. When printer recieves the data ,it pulls the material through tube,melts it and deposit it to the plate where it instantly cools down. 3D objects are always created through layering. 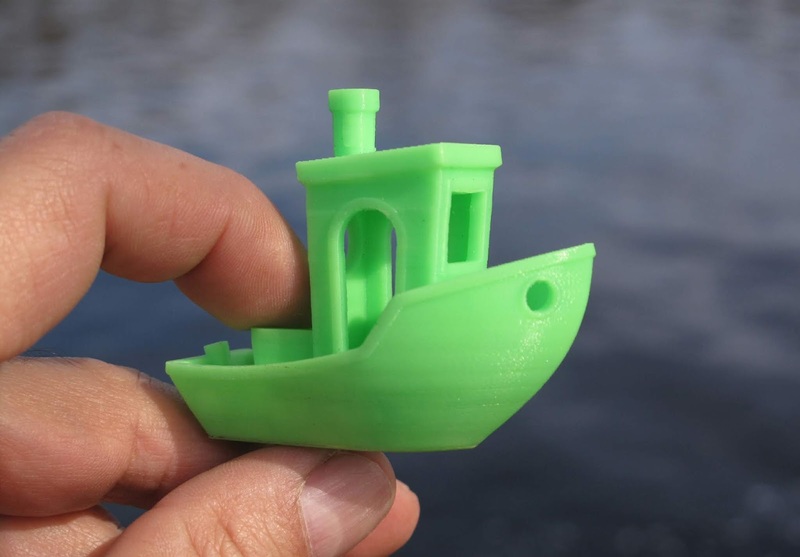 Most common material used in 3d printing is plastic,but other materials can also be used to produce pretty amazing products by simple design. 3D printing is becoming very popular nowadays and additive manufacturing has allowed for creation of pretty intricate treats. But 3d printing has also some disadvantages! First,it requires high energy consumption. Secondly, the printing technology is very expensive. And..most importantly, 3d printers are not user friendly as it causes harmful emission while printing objects. Too much reliance on plastic and very slow working, and also many manufacturing job losses. So,we should use 3D printing very effectively because it is not going to replace traditional manufacturing, it is still an emerging technology with disadvantages mentioned above. They can exploit it's unique capabilities to improve product designs and more entirely new products and that cannot be produced otherwise.